Return transfer in a private taxi between Jammu-Katra-Patnitop. 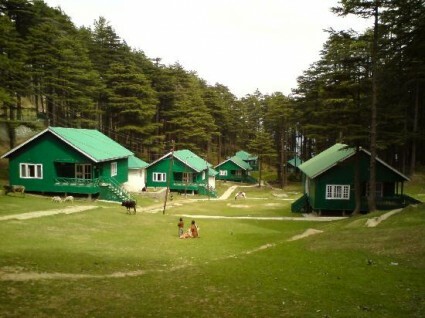 After, you are going to reach the Station or Airport of Jammu, set-off by road for Katra. On arrival, check into your hotel for dinner and an overnight stay. Day 2 is booked for an early morning breakfast, after which you are going to start your 14 -kms trek or you can hire horse / palki to the main temple cave of Mata Vaishno Devi. 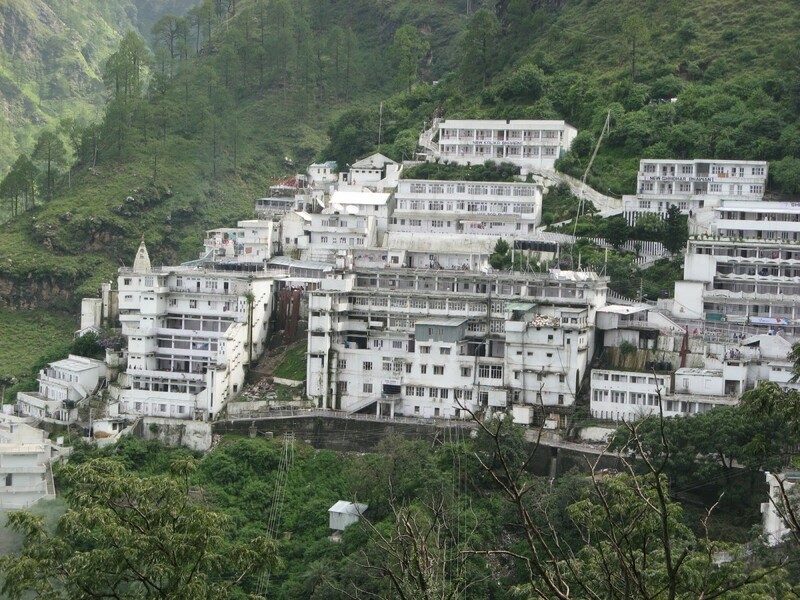 After Darshan of Goddess Vaishno Devi, you will return to Katra and then night stay. 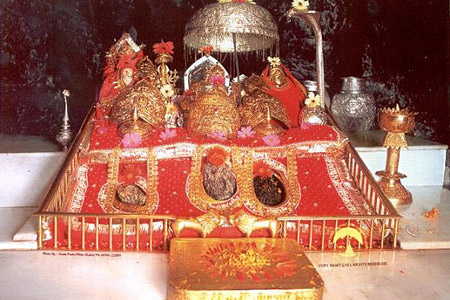 During your Vaishno Devi Patnitop package, you are going to enjoy high-quality impeccable services. On the 3rd day, post breakfast, you are going to get an assisted transfer to Patnitop from Katra, for the purpose of sightseeing (Gardens, Nag Temple, Kud and during winter you will find plenty of snow everywhere) and overnight stay. Relish breakfast on day 4 and get transported from Patnitop to the Railway Station or Airport or Jammu for your onward destination.